You are invited to live life to the fullest. For five hard years Christian leader Kevin Myers struggled personally and professionally. But it was during that time that God pointed out where he was going wrong and showed him the biblical pattern for living. It proceeded to transform his life, leadership, ministry, and relationships. During that time John Maxwell also became his mentor. Together, using a baseball diamond as an analogy for following God's plan for life, Myers and Maxwell provide a clear path forward while helping you keep your priorities in order and your eyes on the prize. What is that pattern? Challenging, heart-felt, and insightful, Myers' story will connect with anyone who feels their life is falling short of God's promises. 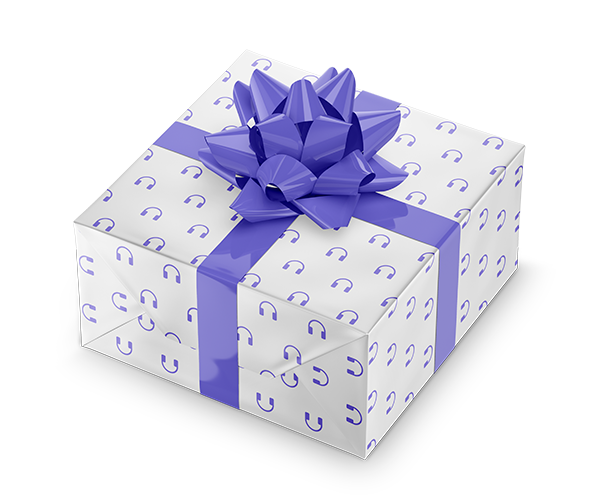 The hard-won lessons Myers learned, along with insightful comments and on-point application from Maxwell, will make it possible for you to win in this performance-based culture without losing your soul. There are no shortcuts or steals in the spiritual journey of life. 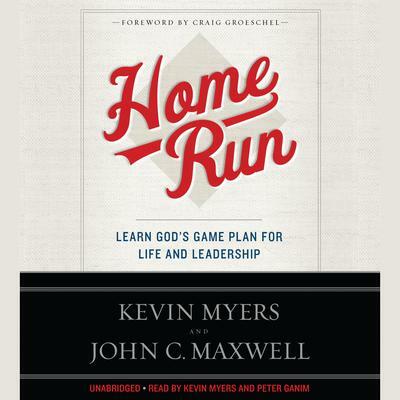 HOME RUN is a guidebook for living life and learning how to succeed God's way.